Have you ever thought of having a new door but you feel it is too expensive to install a new one? From time to time, we want to see something new or something fresh. Having a new door is no exception. Our door is the first structure to welcome us, as homeowners, as well as our guests. By replacing a new door, even if it’s the only structure that have changed, the whole appearance of your home transforms as well. Something pleasing and something fresh gives us a good feeling about our home. Thus, we want some changes with our door. However, a new door replacement costs too much for our budget. When the cost of a new door is high, what can we do to make our door have the new look we desire? 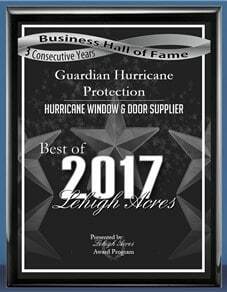 Guardian Hurricane Protection has the best solution for you. 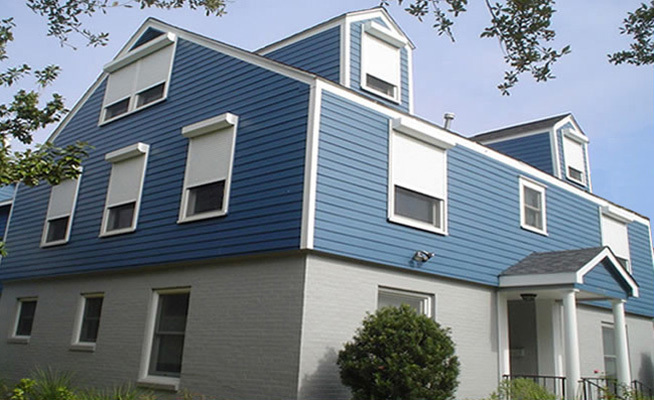 To avoid expensive door replacement cost, our custom glass inserts will do the work for you. With over 100 styles and designs, you can choose your glass inserts that would give your entryway a fresh new look. Some of these designs include impact rated leaded, decorative stained glass, iron motifs, and many others. In less than 2 hours, you can improve the aesthetics and curb appeal of your home with handcrafted impact glass inserts. For added design, you also have the option the install sidelights on your door. 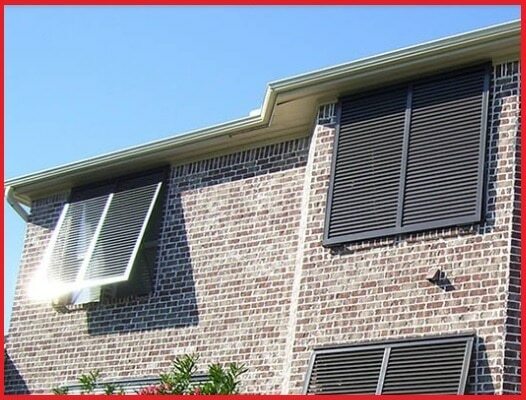 Sidelights are narrow windows flanked on either side of your door. On the other hand, transoms are placed above the door. These added designs would allow additional light in your home. A new look of your door will make you feel satisfied. However, we still have more to offer. We will make your old door not only look new but will also feel like new. We can update your hardware to a new state-of-the-art lock sets and door handles and knobs. Being a lower cost option of transforming an old door without having it replaced, glass inserts are the best solution. 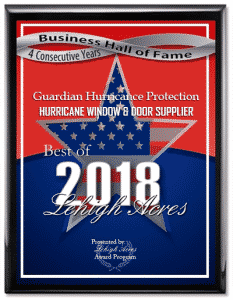 With 100 designs and colors, energy-efficient, code-compliant, and lifetime warranty, choose Guardian Hurricane Protections’ custom glass inserts. 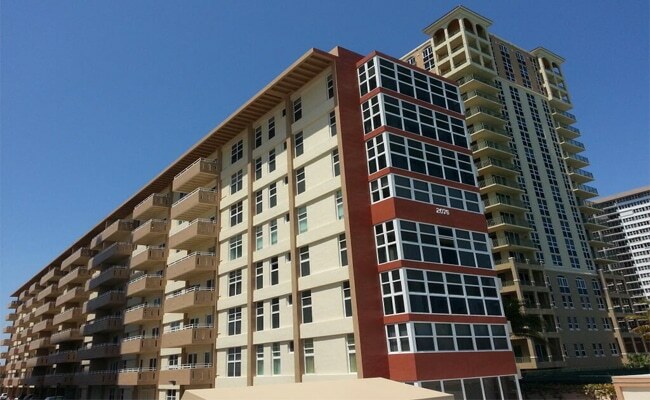 We are available near Bonita Springs, Cape Coral, Estero, Fort Myers, Lehigh Acres, Marco Island, and Naples. 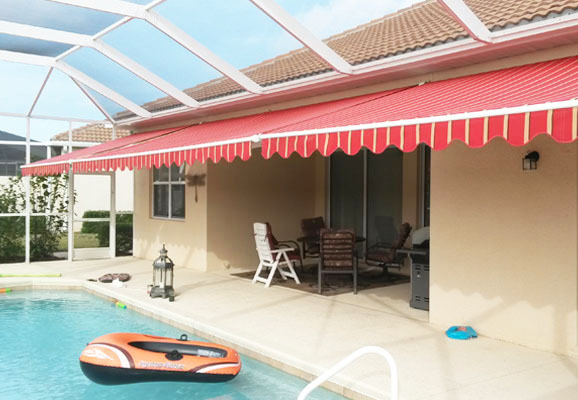 Visit our Naples showroom or call 239-438-4732 / 239-244-2015 for a free quote.